2010 1 Series Coupe/Convertible: The Professional audio upgrade is now standard while the moonroof and automatic high beams are now stand-alone options. There is one new exterior color. 2010 3 Series Sedan/Wagon/Coupe/Convertible: New 16-inch wheels for the base model and the Professional audio upgrade is now standard equipment. Automatic high beams and moonroof are now stand-alone options, and Premium Sound now includes a HiFi audio option. 2010 5 Series Sedan/Hatchback/Wagon: This is the last year of this platform-a replacement will arrive in the summer of 2010. 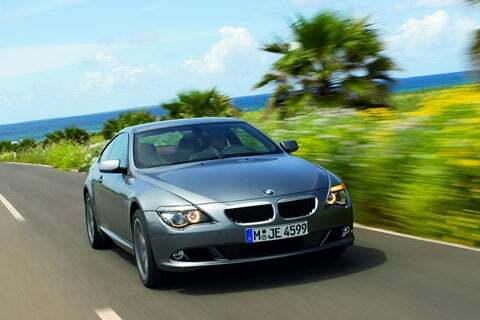 Nevertheless, BMW has upgraded the infotainment system and added HD Radio to the Navigation package. 2010 6 Series Coupe/Convertible: Like the 5 Series, the 6 Series coupe receives the next-generation iDrive infotainment system. HD radio is now standard equipment, and Sport package customers may order BMW Individual (custom) upholstery. 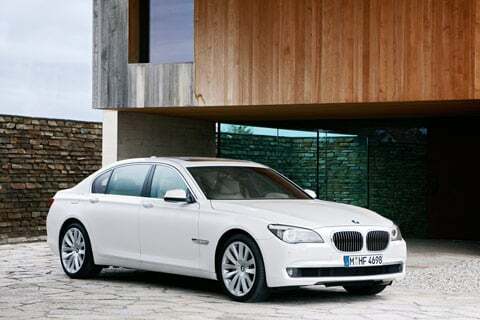 2010 7 Series: Lots of changes for the 7 Series including new hybrid technology, new all-wheel drive, new 12-cylinder engine, and a new Alpina B7 performance variant. BMW has also improved the equipment list and reconfigured the sports trim model. 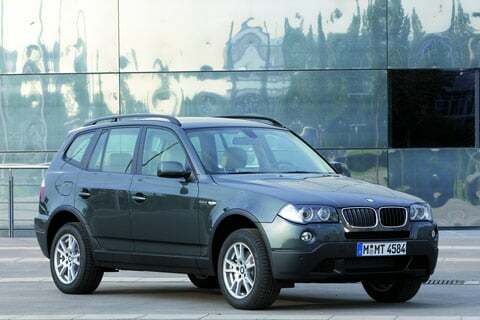 2010 X3: HD radio becomes standard on all trim levels, and a moonroof is now a stand-alone option on BMW's smallest SUV. 2010 X5: A high-performance joins the lineup boasting 555 horsepower and a host of other tweaks. All models are offered with the next-generation iDrive infotainment, and HD radio becomes standard equipment. 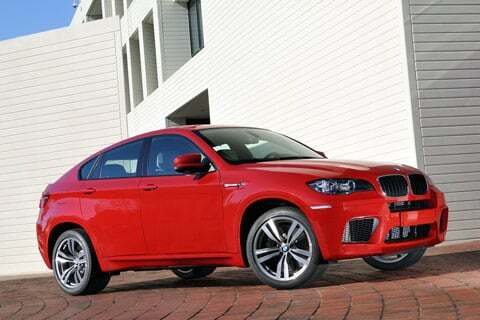 2010 X6: The X6 welcomes the 555-horsepower to the family. The upgrades include suspension, wheels, body kit and interior. In addition, the model makes its debut. All other X6 models are offered with a performance package upgrade to boost power, and HD radio is now standard on all models. 2010 Z4: A new performance-tuned roadster, named the "sDrive35is," debuts along with standard HD radio and optional automatic high-beam headlamps. The entry-level BMW, offered in coupe or convertible body styles, receives the automaker's "Professional audio upgrade" as standard equipment. A moonroof, HiFi audio and automatic high beams are repackaged options. BMW has also added one new color to the lineup. The 3 Series, like the smaller 1 Series, receives BMW's "Professional audio upgrade" as standard equipment. A moonroof, HiFi audio and automatic high beams are repackaged options. All base 328i models receive a new 16-inch wheel design. 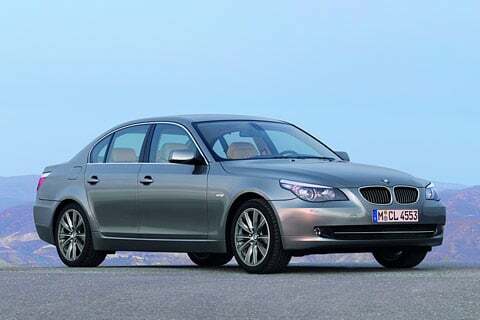 BMW's 5 Series is offered in sedan and wagon body styles with multiple drivetrain configurations and performance tuning. The 2010 model year marks the last for the current platform, as a replacement has already been announced. The current model receives only minor infotainment and audio changes for its final year. Sleek and uniquely styled, and offered in coupe and convertible body styles, the 2-door 6 Series benefits from new infotainment and audio upgrades for 2010. In addition, the transmission and upholstery options have been reconfigured. A new ActiveHybrid model, Alpina performance variant, all-wheel-drive option, and a 12-cylinder engine (creating the automaker's new flagship) are the big news for 2010. 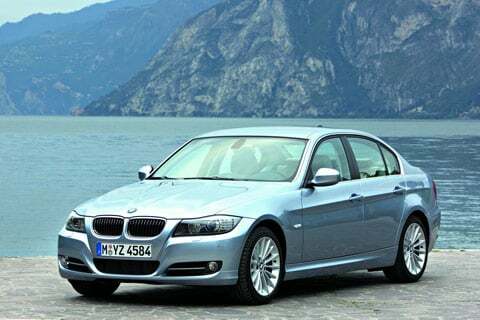 In addition, BMW has also improved the standard equipment list and reconfigured a sports trim model. 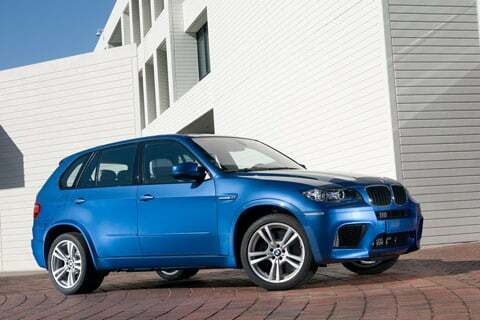 In production since 2004, and treated to a minor refresh in 2007, the BMW X3 receives only minor changes for 2010. The automaker has added HD radio as standard equipment, and reconfigured the moonroof option. BMW's largest SUV gets a big boost in performance with the arrival of the 555-horsepower X5 M model tuned with the enthusiast in mind. The rest of the lineup benefits from the next-generation infotainment upgrade, reconfigured options, and standard HD radio. Hybrid technology meets the BMW crossover with the debut of the ActiveHybrid X6. On the other end of the spectrum is the new X6 M, a 555-horsepower performance-tuned crossover with standard 20-inch wheels. The rest of the model lineup only receives minor updates, including a standard power tailgate. 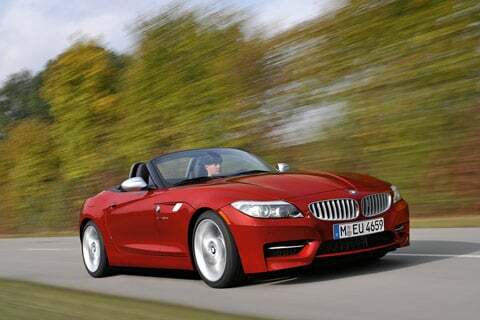 The Z4 Roadster, redesigned for 2009, welcomes the arrival of a new performance-oriented variant. While it still isn't an official "M" model, the "sDrive35is" should satisfy the majority of enthusiasts who are looking for a bit more tuning from their Z4. 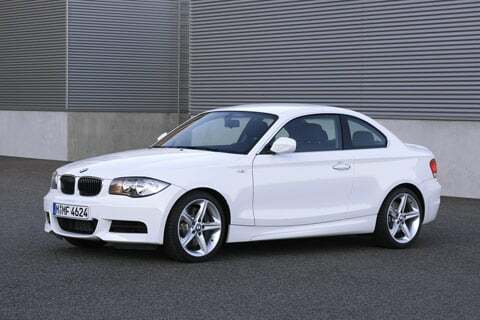 All Z4 models for 2010 receive standard HD radio and the option of automatic high beams.